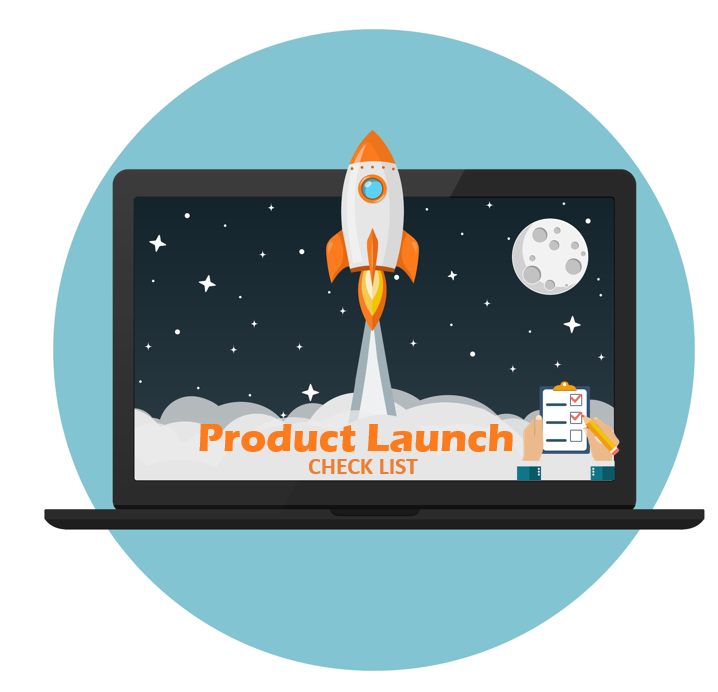 If you’re getting ready to launch a product or even a brand, you need to know that your efforts should begin far in advance of whatever date you’ve noted on your calendar. The experience you offer doesn’t begin when someone inputs their credit card information to make a purchase. It needs to begin months before that point and it requires you to think about the marketing funnel early and often. If you really want to make sure you have all your bases covered for your next launch, here are the critical things you need to guarantee that you’re creating — not tomorrow, not next week — today. What’s Your Message? Who’s Your Audience? Understanding what resonates with your audience. Wait, who is your audience? BINGO, we’ve found our starting point. You might have a general idea of who your audience is, or you might know exactly. For example, if you are selling a baby product, you know your audience is mostly parents. There are secondary audiences, but your primary is easy. Now take a not-so-obvious example: selling a snack product online. Who buys these? You can find this out by posting test ads on Facebook and selecting broad audience demographics and behaviors. Now look at your results and see who engaged. Then, post separate ads for specific demographics and note the engagements. This will be your target audience on which to test your messaging. We’re now ready to talk about messaging that resonates with your audience. You know who your audience is at this point, so you know who you are writing for. What words make these folks react? For a snack product you will want to test applicable words such as salty, sweet, snacks, bites, crisp, crunch, pop, snap, crunchy, delicious, and satisfying. You will want to keep a keyword matrix of these terms to give to your copy writer. The buzzwords you choose should be used as a common theme in all product or service messaging, from product packaging, in-box material, social media, print ads, TV ads, radio ads, circulars, trade show booths, signage, and more. You can test your messaging on Facebook and determine which messages resonate best by analyzing engagement. Get your message out there — make your audience aware of who you are. Simply put, nobody will buy your product if they aren’t even aware that it exists. You need to create awareness and plan it out well, because you don’t have the time or money to waste in this competitive market. Mass media channels are a great opportunity to do this, with just one example being issuing press releases about the impending launch to all relevant outlets. You can also host demonstrations and live sessions on channels like YouTube, Facebook, and others. You want to be sure you are maximizing your reach to your target audience. Once you’ve begun to get a bit of attention and have more people entering your marketing funnel, the next step towards a successful brand launch involves transitioning those cold leads into warmer ones every way you can. Content will play a big role in your ability to do this, so focus on writing relevant blogs detailing why your product is great and what it does, focus on long-form education pieces like white papers to show people how their lives will be better after your product than they were before, etc. You can also write helpful how-to articles to help people get the most value out of your product when the time does come to make a purchase. Once you have the content, you need to market it to your target audience. This can be done on social media, content aggregators and your collected email leads. Yes, you should be collecting emails — a key element to support your product with email marketing. At this point, you need to think about the opposite end of the marketing funnel: converting as many of those leads into buyers as possible. To do this, consider running sales or other promotions to really entice people to come down off the fence and make a purchase. You’ll also want to play into recommendations as much as possible — don’t be afraid to give your product to relevant thought leaders in your industry for them to try out, put through the ringer, and recommend to their own audiences. Any value-added opportunity that you have during this stage should be taken advantage of, because this is how you transition someone from the “research” perspective into the “I’m ready to make a purchase!” perspective as quickly as possible. At this point, you’ll have something far more valuable than just a thorough marketing campaign intended to launch your product in the best possible way. You’ll have done everything you need to develop a true sense of loyalty between your brand and the people who you’ve dedicated yourself to serving. When you consider the fact that it costs anywhere between five and 25 times more to acquire a new customer than it does to just retain an existing one, it’s easy to see why this is so critical. Not only will you have made sure that this product launch gets off on the right foot, but you’ll have gone a long way towards making sure that the next one goes even easier, too.